Clifford House is now open on a Wednesday evening from 5pm-7pm. These new hours launched in September 2018 and are designed to help those who work or have other commitments during the week to enjoy our activities. Our Dealing with Loss is aimed at those who have experienced a bereavement. It’s an opportunity to meet people in similar situations, discuss all aspects of grief and bereavement and try different therapeutic activities. Each week will follow a different theme, each focused on helping you to prepare for or cope with the loss of a loved one. Starting from Wednesday 10 October, a Under 50s’ meet up will run every fortnight. If you’d like to speak to anybody before joining this activity, please contact bereavementteam@hospicesheffield.co.uk or call Viv on 0114 235 7505. Our popular Cinema Club runs 5pm-7pm weekly and is chance for you to catch up on recently released, critically acclaimed films and old classics in the comfort of the Clifford House lounge. Best of all, drinks and popcorn are on the house! Our upcoming screenings are listed below. Click on the film title to watch the trailer. A new addition to our offering of wellbeing activities, Pilates is a gentle form of exercise with a focus on strengthening your core and improving your balance. With its focus on controlled breathing and quality of movement - not quantity of repetitions - many experts agree that Pilates is one of the best ways to stay healthy, no matter what your age or state of health. The class instructor will ensure that all movements are right for you depending on your condition and will advise you on alternatives if anything feels uncomfortable. As this class has already proven to be immensely popular, we are fully booked for the current schedule; be sure to book on quickly when our activities for November-December are released! 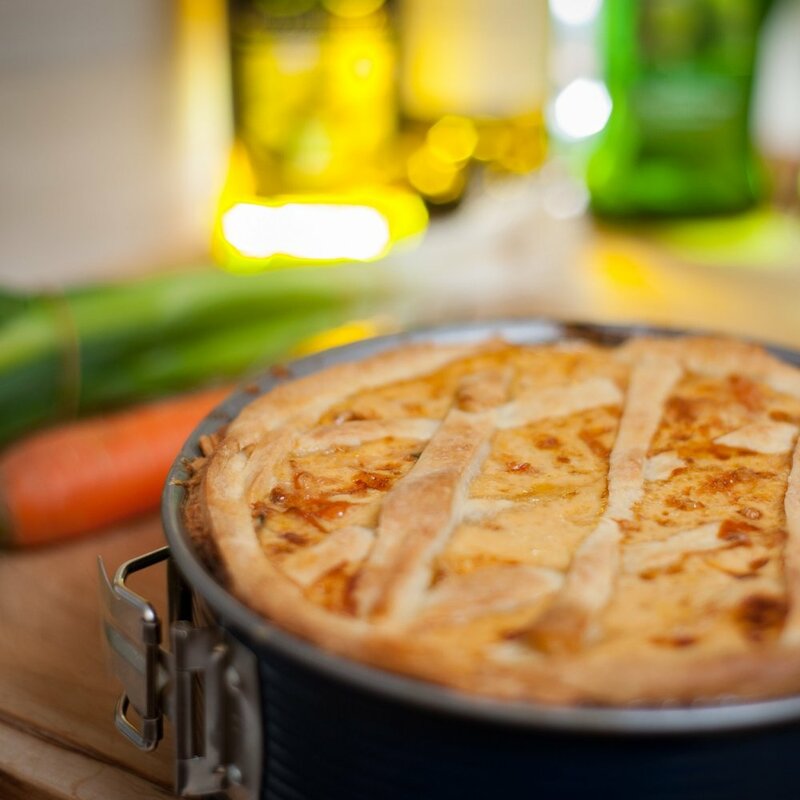 Our chef’s own delicious pie ‘n’ peas supper is served in the kitchen from 5pm-7pm. There’s no need to book - just come along, tuck in and get to know your fellow friends at Clifford House!